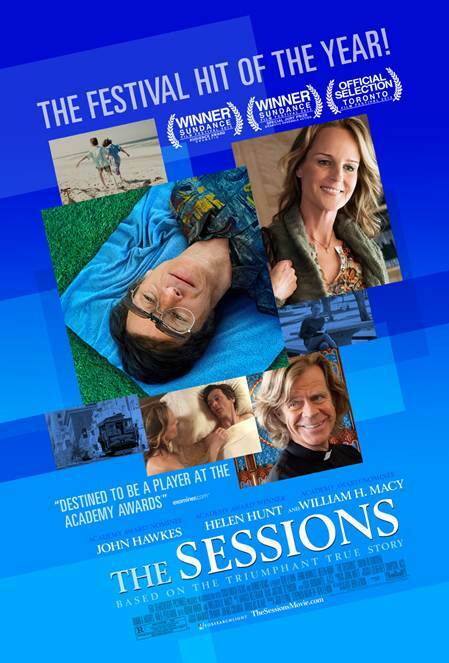 THE SESSIONS opens in theaters on October 26, 2012. Fox Searchlight Pictures Presidents Nancy Utley and Stephen Gilula announced today that the company has acquired worldwide rights to the inspirational true story THE SURROGATE. Directed and written by Ben Lewin, THE SURROGATE stars John Hawkes as Mark O’Brien, Helen Hunt as Cheryl Cohen Greene and William H. Macy as Father Brendan. The film was produced by Judi Levine of Suchmuch Films and Stephen Nemeth of Rhino Films and is scheduled to be released in 2012. “Ben Lewin has created a touching, uplifting look at one man’s desire to experience life to the fullest. 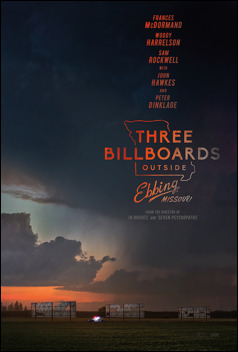 The brave and indelible performances by John Hawkes, Helen Hunt and William H. Macy left us floored,” said Gilula and Utley. “We look forward to working with Searchlight to broaden the conversation of topics that were once considered taboo and that represent what’s going on in society in a much more open way,” said Levine. “Their work on films as diverse as ‘Slumdog Millionaire’ and ‘Little Miss Sunshine’ show their resources and passion can translate emotionally compelling material to a mainstream audience,” added producer Nemeth. Based on the poignantly optimistic autobiographical writings of California–based journalist and poet Mark O’Brien, THE SURROGATE tells the story of a man confined to an iron lung who is determined – at age 38 – to lose his virginity. With the help of his therapists and the guidance of his priest, he sets out to make his dream a reality.